The Handbook of Denominations in the United States has been the gold standard for reference works about religious bodies in America. The purpose of this handbook is to provide especially non-scholars with a relatively simple, easy-to-use reference work for learning about the most significant Christian traditions and denominations in the United States in the second decade of the twenty-first century. It contains descriptions of over 200 distinct Christian denominations that are “alive and well” in that decade as well as descriptions of the several major Christian traditions to which they belong—based on shared historical and theological roots and commitments. It is a helpful resource for clergy, laity, journalists, and researchers. 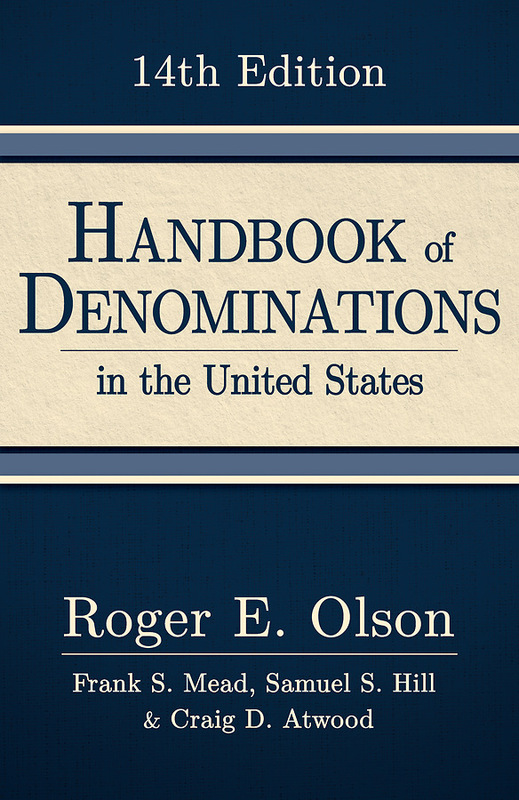 The information for each denomination has been provided by the religious organizations themselves and focuses on the denominations' doctrines, statistics, and histories. The 14th edition is completely updated with current statistics, new denominations, and recent trends. The book has been made more useful and manageable by moving very small groups into broader articles while giving more detail and description to the large and influential denominations.